I will have to see if my library has this one yet. She is a good writer! 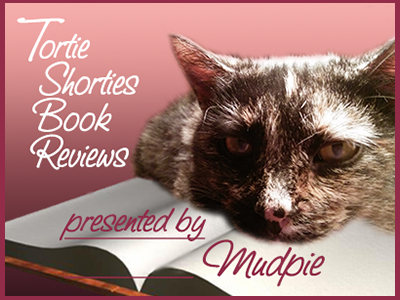 Thank you for the review on "Death By A Whisker" by T.C. LoTempio and for being part of the book tour! 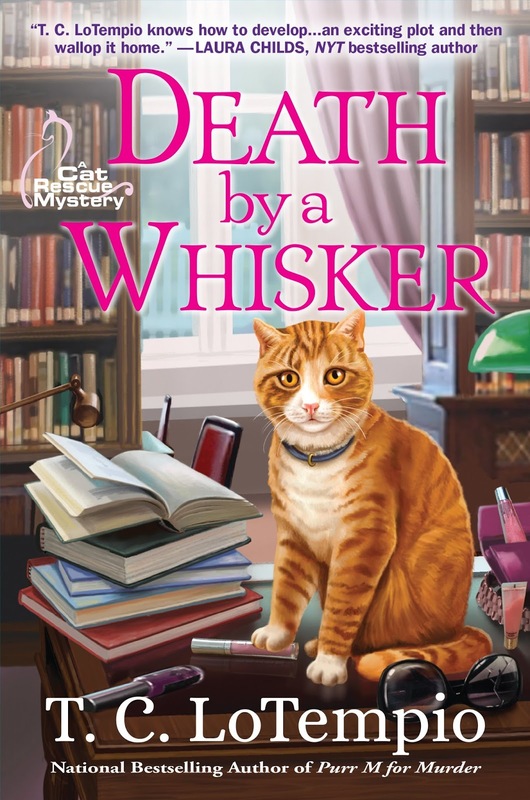 I absolutely love the cover and enjoyed the guest post with Toby, the adorable cat in this mystery. I'd love the chance to read this book! Thanks, Melissa and Mudpie. This sounds like a must-read! This sounds like yet another book to add to my collection! And I absolutely adore the cover art. 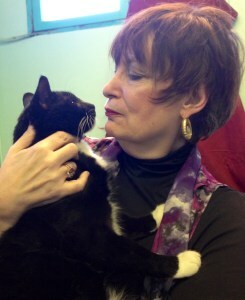 Toby sounds like the purrfect companion. Purrs! Thanks for sharing Toni LoTempio's book on your blog. I am a pushover for her books and can't wait to get a copy of the latest one. Thank you everyone! Here's hoping Crooked Lane keeps Toby around for many more adventures! I like the titles of her books; very film noir-ish! I have had this book on my TBR list for a while. Love the cover, can't wait to read. Love the cover and I just think these cat people/authors have an amazing talent to come up with the best titles in the world!